go as high as 80% on older opening books. an easy time advantage although that comes as a side effect as we extend book lines. ⇒ Manually tuned and analyzed by multiple engines up to 50 plies deep. Cannot download this file. please new link. damage your books are very good and give many people a lot of joy. 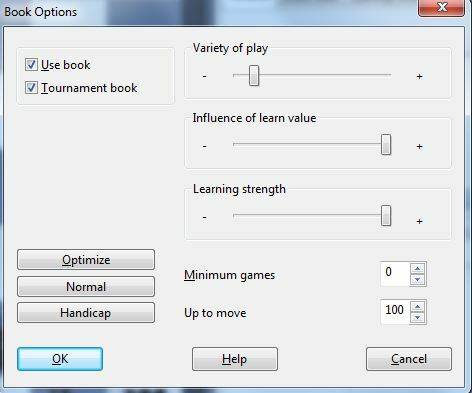 analyzing your book, I noticed that it is totally contained litltebook.ctg by regine1 .... not only, if it is made ​​a simple sum you notice that you have only cleared the first moves of many lines (to divert the deception), keeping the entire line from the second move on. Now if I have to bring the lines copied individually (tutte! ), then I will! I almost found the second book copied in whole, but I hope that will be you to tell everybody! Ok let's stop here .... if for others there is no difference between an original and a clone, then good! you did a great job! Parabens is really the Strongest Book!